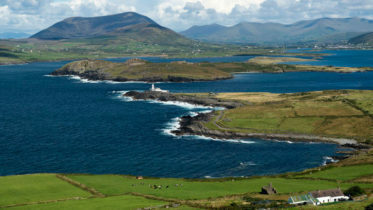 Irish solo sailor Gregor McGuckin has been campaigning to compete in the incredible non-stop, around the world, solo sailing race, the Golden Globe Race, for almost two years. 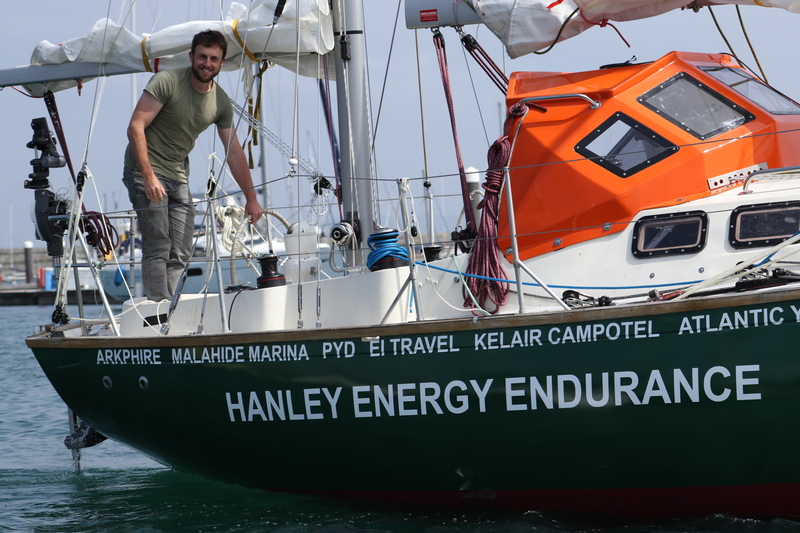 Today, just one month out from the start of the race, the Team has announced the support of the Irish-owned, global company, Hanley Energy who have joined the project as the headline sponsor. This will now guarantee McGuckin will be on the starting line in Les Sables d’Olonne on 1 July 2018. 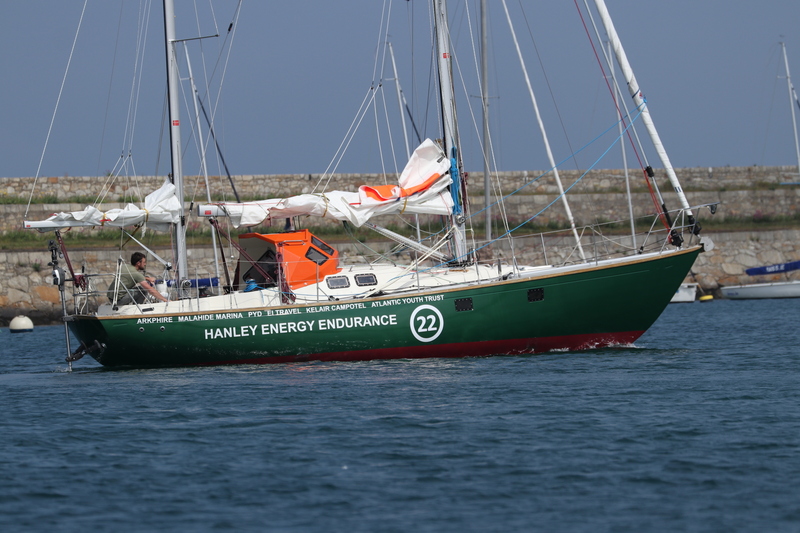 The Team has been called ‘Gregor McGuckin Empowered by Hanley Energy’ and the boat will be renamed at a ceremony next week to become ‘Hanley Energy Endurance’. The Race marks the 50th anniversary since Sir Robin Knox-Johnston was the first person to complete this once unthinkable task. Since then fewer than 200 sailors have managed this feat. Competitors in this year’s race are limited in the technology they can use to best match the challenges faced 50 years ago. This means no GPS, no weather routing, and no desalination systems. Hanley Energy are specialists in the delivery of Critical power and energy management solutions – from the power grid all the way to the factory process equipment and Data Centre IT rack – coupled with comprehensive service and maintenance, training and consulting. Divisional office locations include Ireland, United States, Germany, Sweden and Australia, with more to be added on the horizon. Through the support of the CJ Fallon and the Marine Institute, primary schools across Ireland will follow Gregor and learn about the ocean. This is part of the wider promotion of the Atlantic Youth Trust charity. A live race tracking map will be available online for the duration of the race. See www.gregormcguckin.com for more.